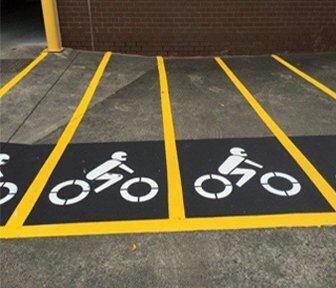 Looking for a quality and reliable road and industrial line marking & surface coating company in Melbourne? Mainliner Services is here for you. 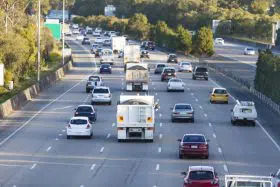 Our team are experts in the field of in Line Marking for roads, commercial car parks, factories, and shopping centres all around Melbourne. 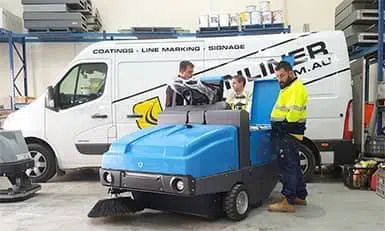 Choose Mainliner for industrial line marking and protective coatings in Melbourne that helps you to zone different areas of yourworkplace, such as heavy machinery zones, vehicle traffic areas, loading bays, Pedestrian Walkways,and much more. Keep your facility compliant and OHS friendly. 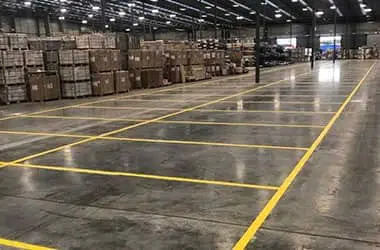 We provide Warehouse line marking in Melbourne for increasing OHS and productivity.Clearly define the parameters of your workplace. 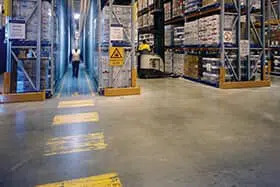 From the latest technology Poly Aspartic to epoxies and sealers, we supply and install long-lasting Anti slip flooring. 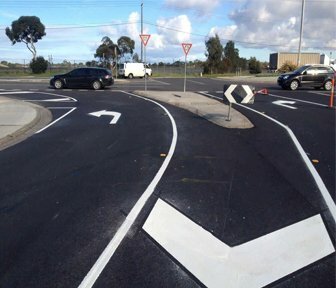 We’ve made our mark on Melbourne roads, for both government and shire councils. 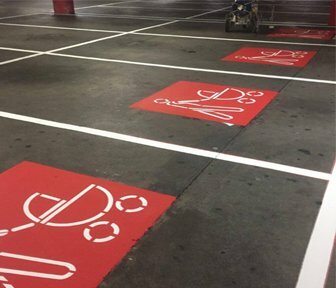 We also specialise in marking out parking spaces both public, and industrial for a range of vehicles. Our line marking services ensure that every journey is a safer one which is easier to navigate and traverse. We understand the need for traffic to flow in the right directions and specialise in Road Surface Coatings as well. Need signage? We specialise in Safety Signage offering sign installation for commercial promotion, traffic management, and safety. 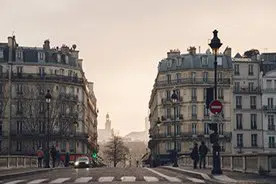 We are proud to help Australians travel safely. 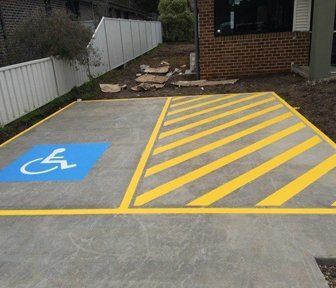 Excellent Service on Car Park Line marking, Road Line marking & Traffic Signage. Professional team that were on time, on budget & delivered an excellent finish! 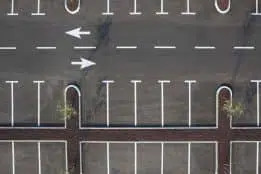 Thanks for doing a great job on our car park. Prompt and friendly service. 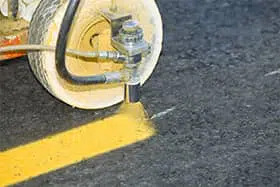 From safety line marking to factory line marking and specialist industrial coatings, we use only the highest-grade thermoplastic, rubber chlorinated, and water borne paint to line out roads, parking space, and industrial markings. We use epoxies, sealers and polyaspartic coatings– that’s the mainliner difference. 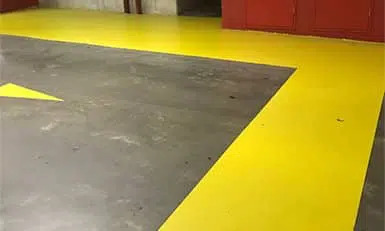 Our facilities, equipment, and vehicles are all up-to-date, and out fitted with the latest line marking, surface coating, industrial sweeping, and safety technology available. Join the many top end brands and customers to date, have your warehouse or factory facility become OHS compliant using Mainliner best practice standards. Check out our photo gallery displaying some of our best work on public roads, car parks, and industrial spaces. Here you can view our blogs which cover a range of useful and interesting topics in detail.